Police have warned they will step up their presence on Staffordshire roads to try and cut deaths and serious injuries. Eight new "advanced" vehicles will hit the roads as part of an increased focus on roads policing. Police chiefs said they would also be aiming to disrupt crime. Major roads will be targeted in the county, including the M6 and busy A-roads. The Staffordshire force has made a number of arrests following vehicle stops on criminals travelling through the county over recent months and detectives have warned they will be stepping up action. Officers will also be on the look-out for irresponsible drivers, including people using phones at the wheel, not wearing seatbelts or driving vehicles with defects. 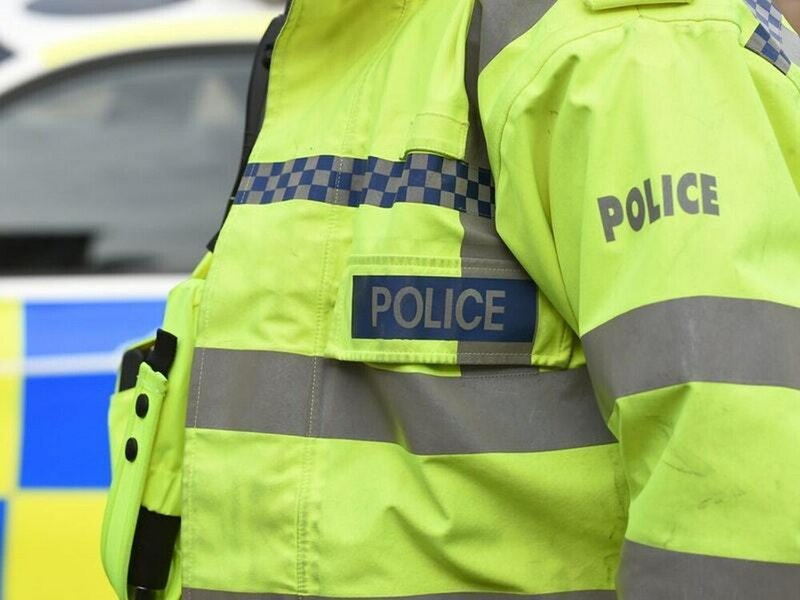 A Staffordshire Police spokeswoman said: "Known as Operation Lightning, the new collaborative approach will work to reduce the number of deaths and serious injuries on the roads of Staffordshire and to disrupt and deter criminals use of the road network. "In upcoming months we will be increasing our focus on roads policing and making investments to improve our capability to more effectively police the roads, which will include the addition of eight new advanced vehicles." As part of the action, an operation was held in East Staffordshire where 76 vehicles were checked over. Of these, 13 were issued with prohibition notices by the DVSA. Six drivers removed tints from windows, five vehicles were seized for having no vehicle tax, while others were spoken to for having defective tyres and not wearing a seat belt.